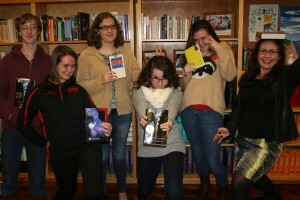 Welcome to the Black Bear Book Club website. 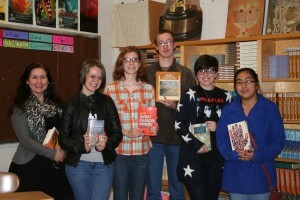 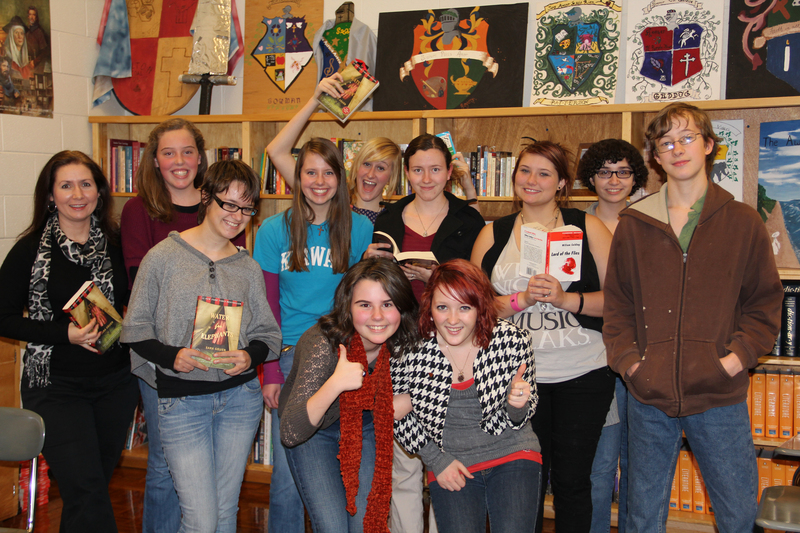 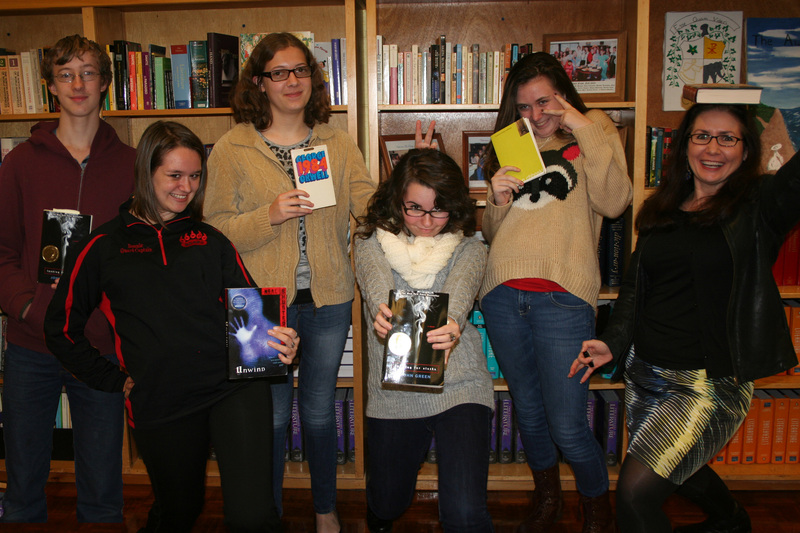 This book club is open to every student at Pisgah High School who loves to read fiction and discuss it with others. We meet every 4-6 weeks during the school year. Our next meeting is Monday, September 12th in B4, Mrs. Hanson’s room, and we will be deciding what we will be reading together this school year.